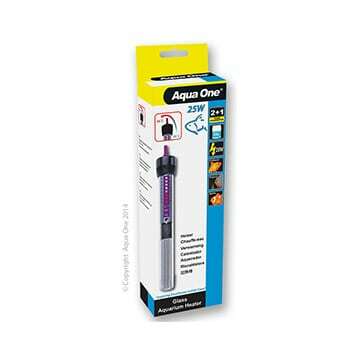 Quality and economical completely submersible heater. Thermostat with easy to use temperature settings. Range from 20 deg celcius to 34 deg celcius. Automatic shut off and “on” light. 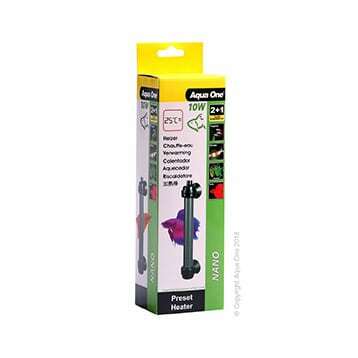 Suitable for freshwater and saltwater aquariums. 25 watt suitable for a 25 litre aquarium. 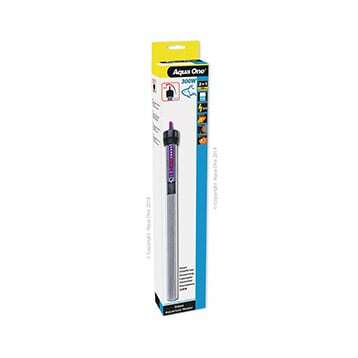 55 watt suitable for a 55 litre aquarium. 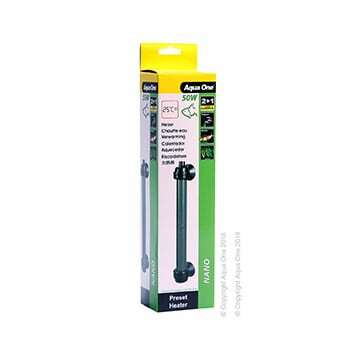 100 watt suitable for a 100 litre aquarium. 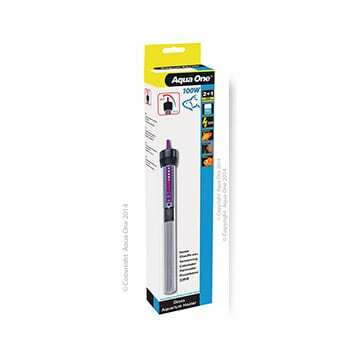 150 watt suitable for a 150 litre aquarium. 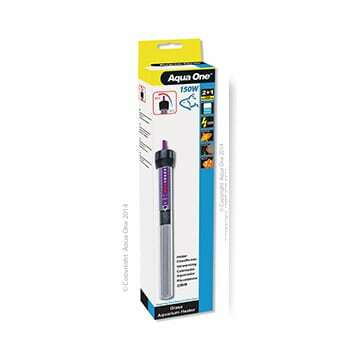 200 watt suitable for a 200 litre aquarium. 300 watt suitable for a 300 litre aquarium. 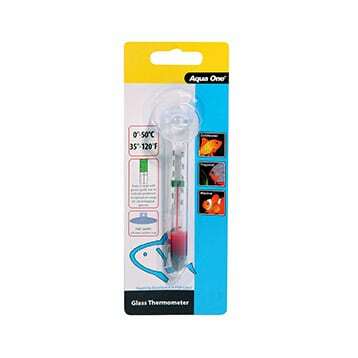 Protect your glass Aqua One Heaters. Suitable for heaters 25 watt to 300 watt. 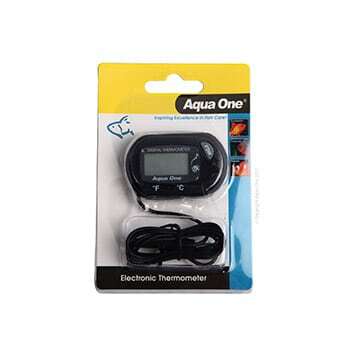 The Aqua One Nano Preset Heater makes it easy to maintain the correct temperature. Preset to 25 deg celcius + or – 10. 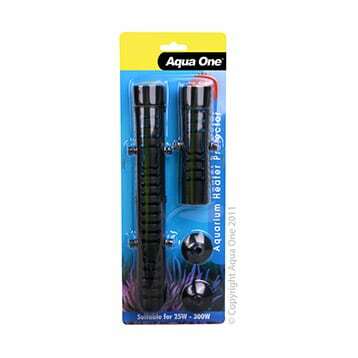 10 Watt suitable for 8 litre aquariums. 25 Watt suitable for 20 litre aquariums. 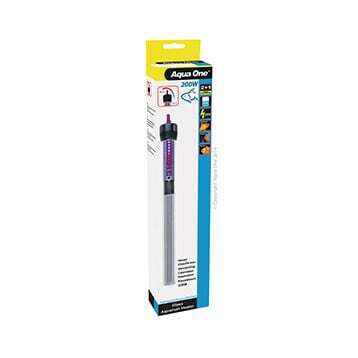 50 Watt suitable for 40 litre aquariums. 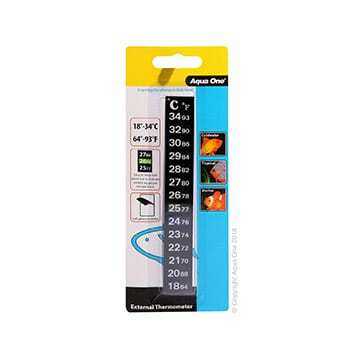 Self adhesive thermometer for external use. 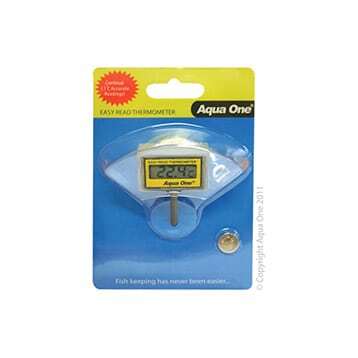 Fully submersible with digital display.